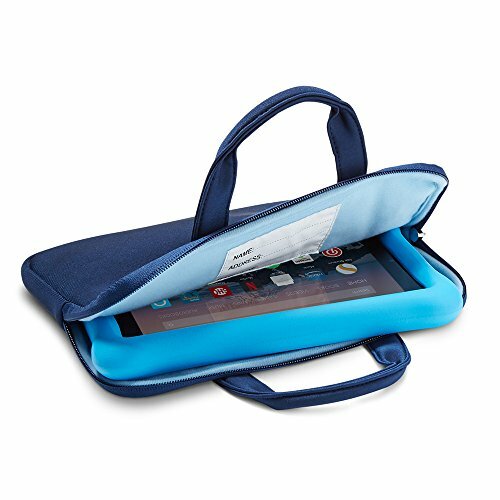 NuPro Zipper Sleeve for Fire 7 Kids Edition Tablet and Fire HD 8 Kids Edition Tablet, Navy/Blue | Replicafer Co.
NuPro Zipper Sleeve for Fire 7 Kids Edition Tablet and Fire HD 8 Kids Edition Tablet, Navy/Blue by Nupro at Replicafer Co.. MPN: 04T00007-BLU. Hurry! Limited time offer. Offer valid only while supplies last.